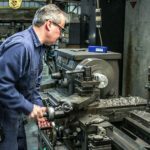 We offer a number of options for you to use to get your product to your customers. In conjunction with your packaging requirements, Warren Industries offers a single source for warehousing and distributing your products from any of our Northeast, Midwest and Southwest locations. With our ability to combine packaging and mailing services, we can custom package your products and ship via USPS, UPS, FedEx, co-mingled for USPS or common carrier directly to consumers, customers or distribution centers. Warren has a variety of options for running your club program. We can box, shrink wrap, bag and ship your club products to your loyal customers safely and cost effectively. We understand the principles of club programs and how best to help you use your product in a way to keep your customers with new material, while using residual inventory for new customers to keep inventories low. We offer access to our WMS (Warehouse Management System) for reviewing your on-hand inventories and transactions. You will have a firm handle on your customers’ transactions and component inventory levels so you can make important decisions on ordering and directing/re-directing use of your inventory. We can handle your returns, and restock good products back to inventory. If your product allows customers to select multiple products per order, Warren has a complete pick pack program for you to utilize. We understand that Direct to Consumer clubs can be complex, and we have the in-house resources to handle that complexity. Warren can utilize one of our many assembly lines to package your subscription boxes with automatic box-formers and sealers for speed and cost efficiencies. Using flow racks, power conveyors, and auto feeders, we can package your components into boxes, in line, with a mailing operation to get your order in the mail quickly. Warren also has the ability to warehouse your finished boxes for future orders. From receiving your components, to kitting and mailing your subscription boxes, Warren can handle all aspects of your subscription box program. 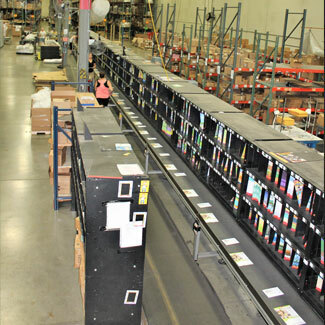 Warren has numerous packaging machines and assembly lines to handle your promotional programs. We can package your product using corrugated boxes, chipboard folding cartons, bags, or fin-seal overwrap. Working with mail prep companies, we can find the best way to ship your promotional packages for low postage costs and quick delivery. Books, brochures, loose literature, food, stuffed toys or sample product, Warren has the ability to package and mail your promotional products. 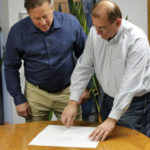 Warren is experienced in Direct to Consumer clubs, Subscription box programs and Direct mail and promotional programs. 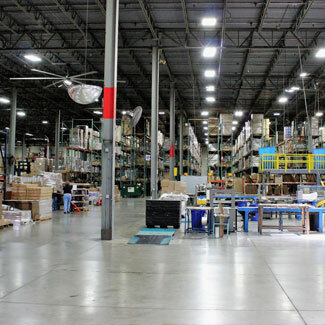 We can offer customers the benefit of our least cost analysis with on-site computer warehousing and inventory management. Our superior service results in many long-term and repeat customers. 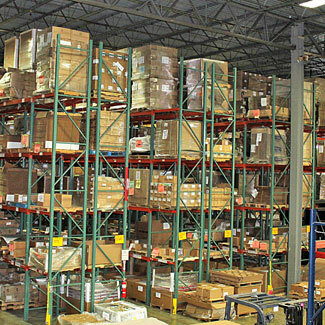 Storage and inventory management for tiered rate that decreases as your shipments increase. Customized pick and pack fulfillment systems designed to meet your needs. We do warehousing, physical inspection, tracking, serialization, re-packaging, labeling and many more. Warren’s Direct to Consumer (DTC) proven processes ensures your orders are shipped accurately and on-time, every time.